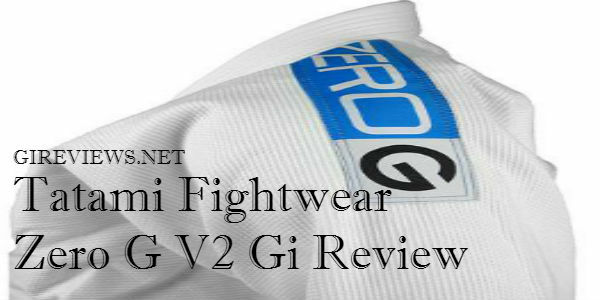 Like most other gis from Tatami Fightwear, the Zero G V2 is very well made and has some gorgeous embroidery and patches. It comes with a really nice gi bag that is unique to the Zero G V2. 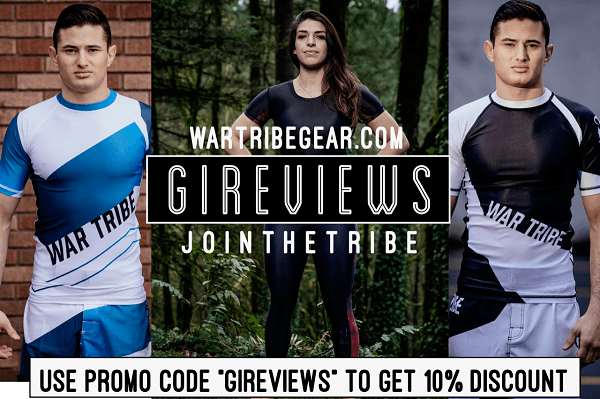 It’s a very lightweight gi and would be perfect for summer training or for competition. 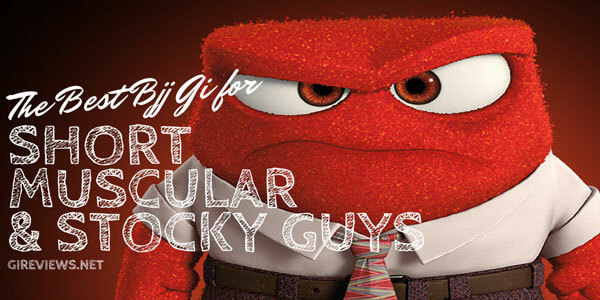 It is similar in construction and weight to the Honey Badger gi. 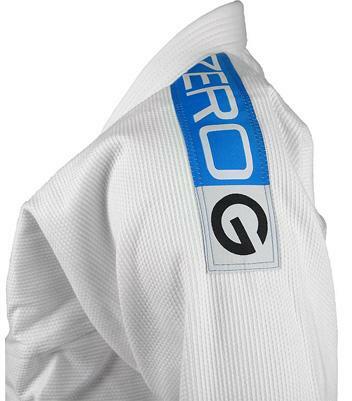 But the similarity ends there because as bling as the HB gi is, the Zero G from Tatami Fightwear is clean and bold. I’ve seen a lot of these at recent tournaments, even though they aren’t as popular in the US as in the UK, and they look as great as they perform. Truly an excellently designed gi (as we’ve come to expect from Tatami). The 475gsm pearl weave jacket on the Zero G V2 gi is very sharp. The embroidery and patches hold up very well over time and do not fade easily. 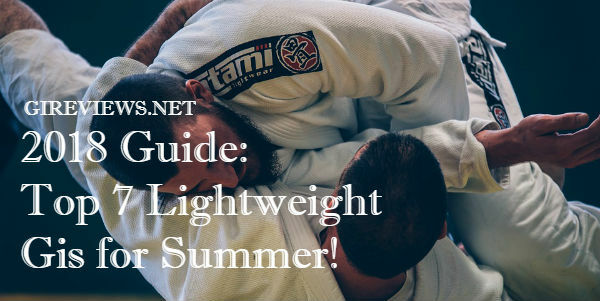 The cut is more tailored for competition and may fit a bit differently from other Tatami gis. Also, the collar is definitely thinner than other gis that you may own, but that is typical of lightweight gis. The 8oz pants on the Zero G V2 hold up very well over time, but are probably more prone to ripping than the heavier 14oz canvas pants found on the Tatami Estilo 3.0. 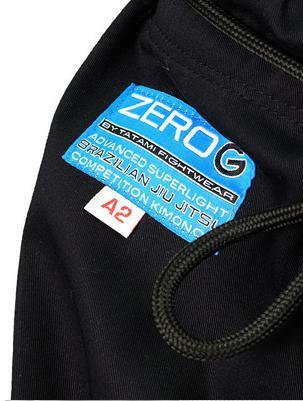 This is a great gi for competition, especially since it meets IBJJF regulations and is light weight enough to wear the day of competition without having to cut additional weight. I would highly recommend it as one of the top lightweight gis on the market today. Do you have any thoughts on or questions about the Zero G v2? If so, post them in the comments below! I just ordered one of these yesterday and will report back after I get some good mat time with it. Thanks, guys! nice! 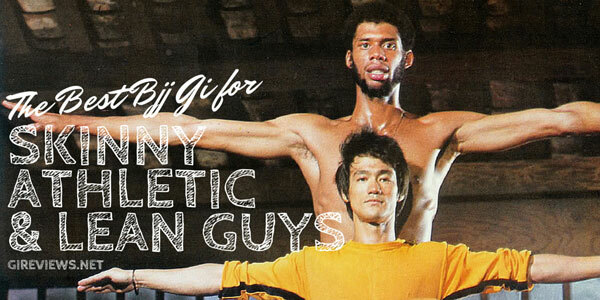 did you grab it from the super sale on BJJhq? Unfortunately, not. But I wanted (and bought) the black version, so it all worked out. I just got it in and going to roll in it tonight!